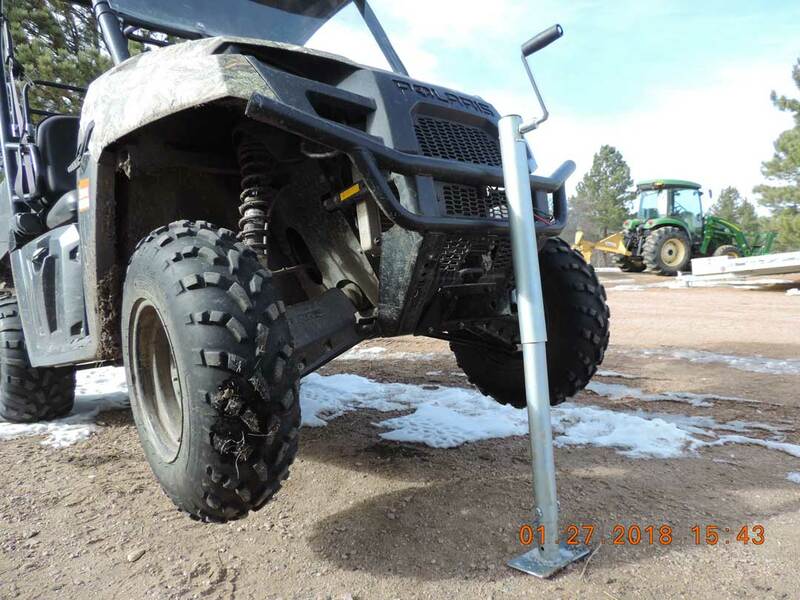 The Hornet Universal Quick Lift Jack was designed specifically for off road ATV/UTV use where you need a high capacity jack, light weight, and simple to use. This product has VERY minor cosmetic flaws in the Galvanized finish that have be touched up. 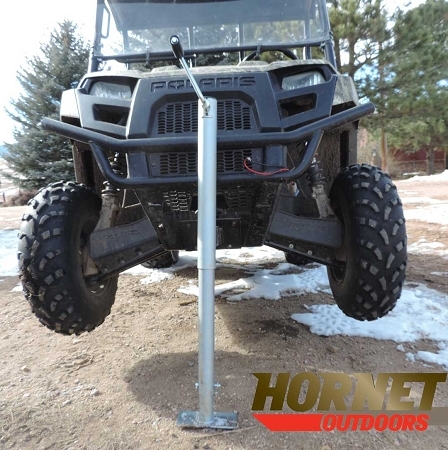 The product carries the full Hornet 1 year functional warranty. 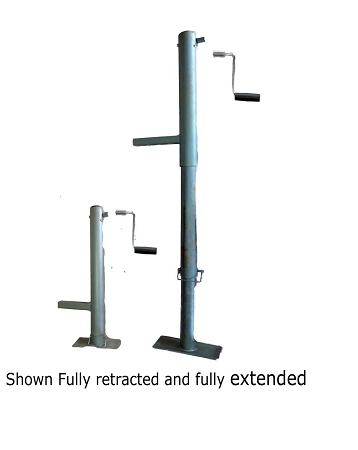 The U-5000 Jack features a long lift range, from as low as 6" to a maximum lift of 32". 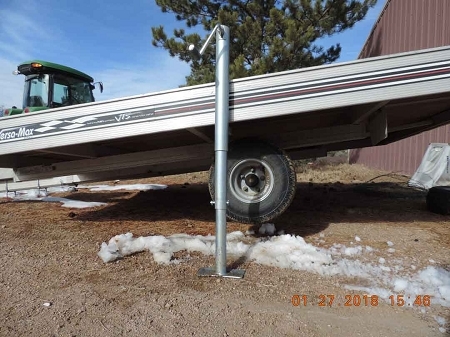 It's also the handiest jack you'll ever own for other chores like changing tires/wheels on a trailer, raising up your dock to do repairs, raise your boat lift to take the wheels off, changing your lawnmower blades and more!! 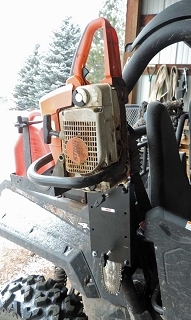 Comes with Crank Handle or simple remove it and use a socket or cordless drill. 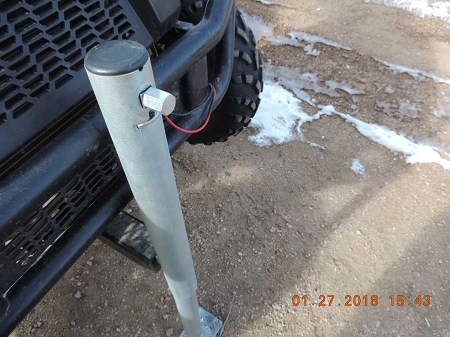 This handy universal jack will easily lift your ATV/UTV, Trailer, or other small vehicle.